Gabriel Gómez and his daughter Carmen descend from several generations of growers that have worked the soils in the Sierra Morena mountains. The first records of them making wine goes back to the 1700’s, and then culminated with the establishment of their winery - in 1870. 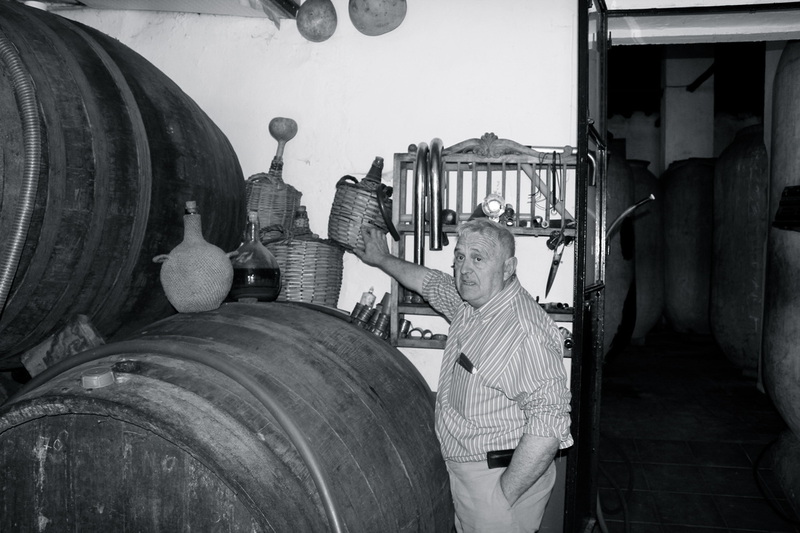 Along with the nearby Montilla, the Sierra Morena wines were once highly sought after, and traded in Jerez; as the winemaking has been –for centuries- in stride with the Sherry tradition: the wines are raised under flor and fractionally blended in a solera system. 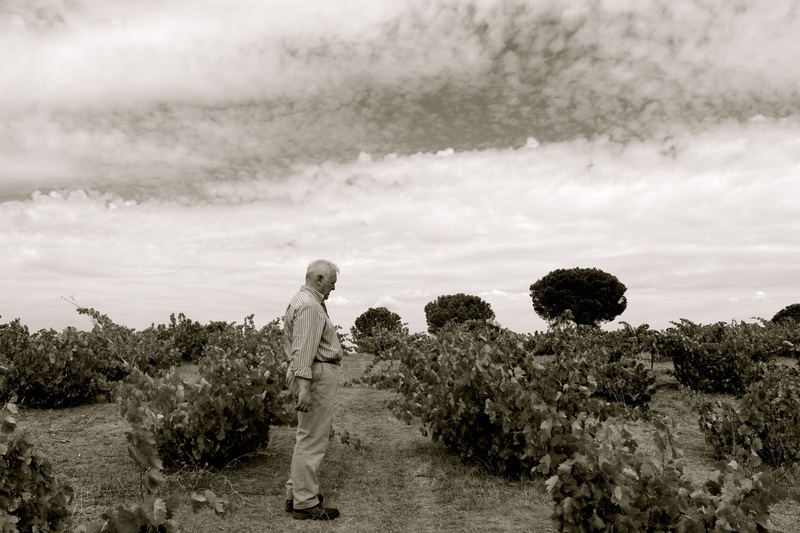 With a dwindling vineyard land and nearly all of the bodegas now closed, Gómez Nevado are the lone torchbearers of Sierra Morena solera wine. 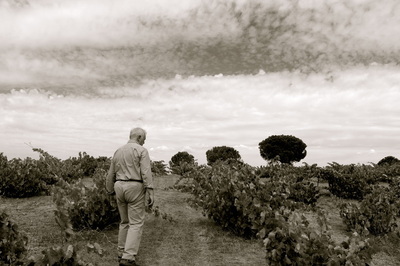 Led by the patriarch Gabriel, the family work 8 hectares of certified organic vineyard. 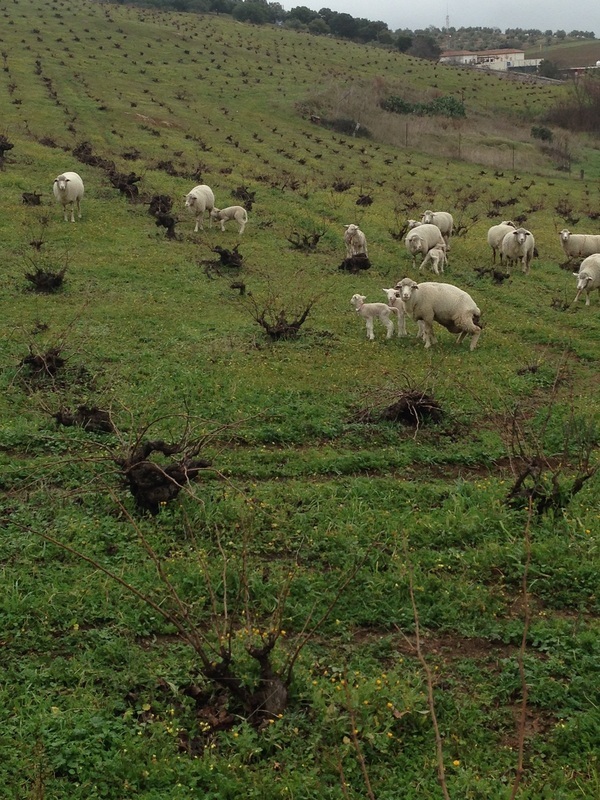 Their estate vineyards are beautiful, green, and healthy - with living soils. 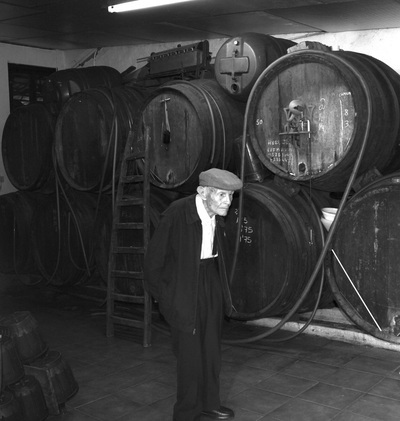 Vine age is on average 40 years old, practically an unheard-of age in the land of Sherry, and all planted in the traditional en vaso style. 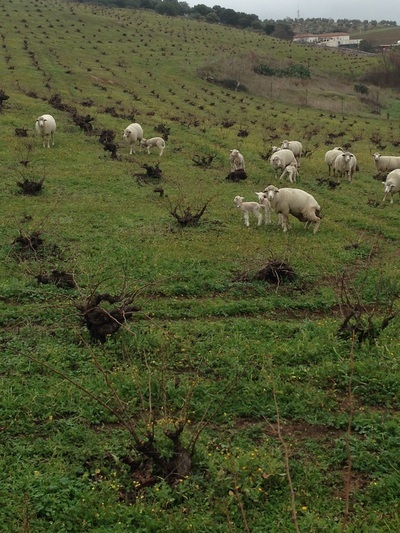 Grass grows in between the spread out, huddled-close-to-the-ground bush vines, with the family’s flock of goats grazing and trimming back the wild flora. 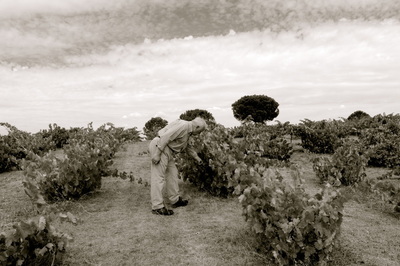 Amazingly enough, Gómez Nevado hold the prestigious place in Spanish viticultural history as the first certified organic winegrower in the country, with certification coming in 1988! The vineyards are made up of 60% Aris –called Airén to the north- and 20% each of Palomino and Pedro Ximenez, and sit at roughly 500 meters elevation on a mix of clay and slate soils. 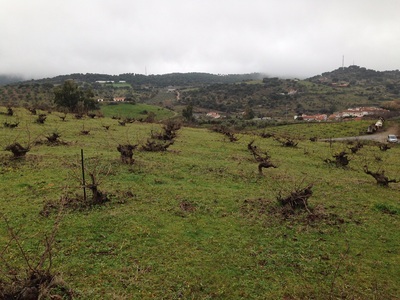 These soils, combined with serious farming, a fairly continental-mediterranean mountain climate, and substantial vine age, lend a rich structure to Gómez Nevado wines, which is contrasted with a tight vibrancy, and a strong savory component, almost bordering on umami - a viscosity and flavor profile that we have not found elsewhere in the land of Sherry or Montilla. The Gómez Nevado bodega is situated on a hillside at the edge of the town of Villaviciosa de Córdoba, an hour drive from the city of Córdoba, and constructed in the traditional Jerezano style, with high ceilings and windows that open at the top to increase airflow. Here is a rundown of their unique way of producing their wines: The grapes are manually harvested, destemmed, and crushed; they only use the first press juice, which goes into cement vats where the must will settle. Gabriel makes a pied de cuve (read natural yeasts!) 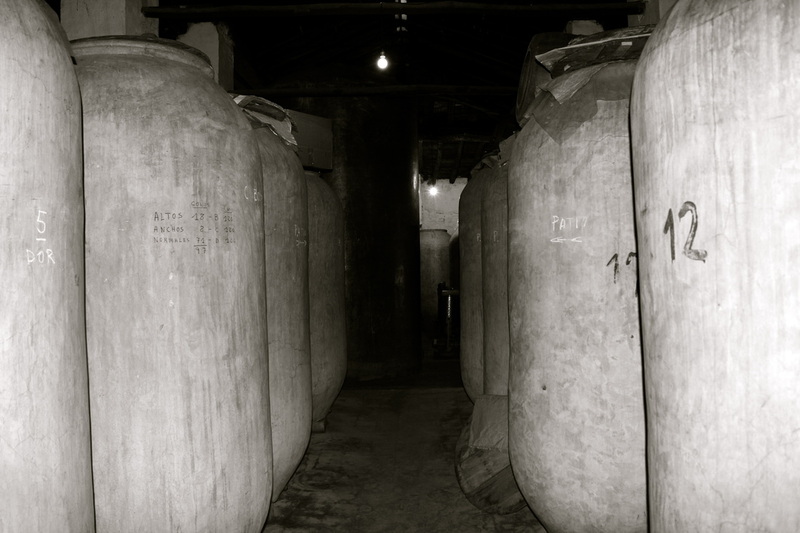 from the first grapes harvested to start fermentation, and the must goes to tanks to finish alcoholic. The wine will then be transferred to old amphora by hand, where the veil of flor forms. The wines are never fortified, and often have a natural alcohol of around 15%. 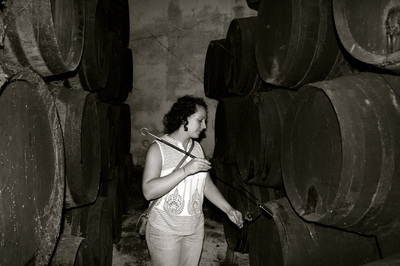 Once the flor develops, the wine goes into a solera: roughly 5 years for the Pálido and up to 15 years for the Dorado. All the Sierra Morena wines are bottled straight from the cask by hand without any type of filtration. 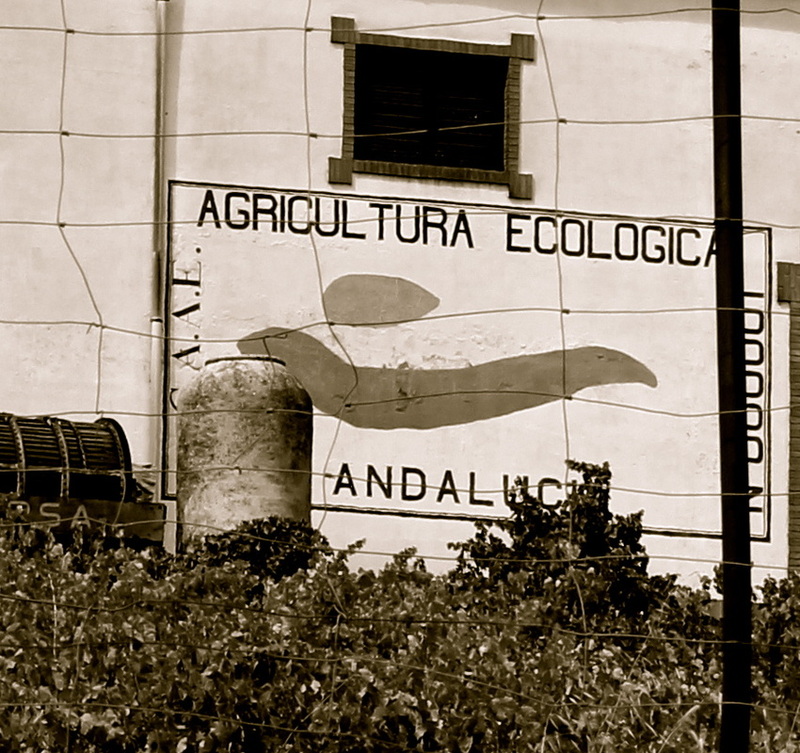 The results are true classical wines from La Vieja Andalucia. 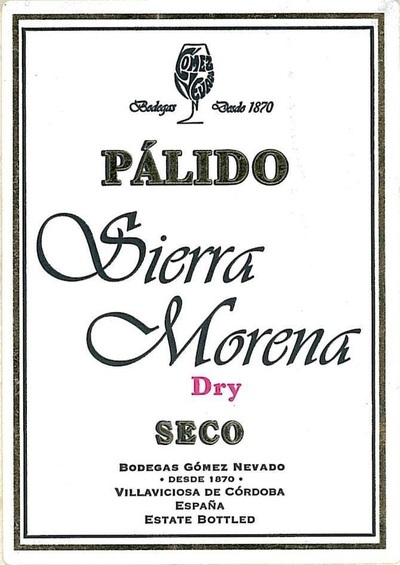 Sierra Morena Pálido: Gómez Nevado still use the traditional names of their wines; thus Pálido literally means “Pale”, and can be described as their “Fino-style” wine. 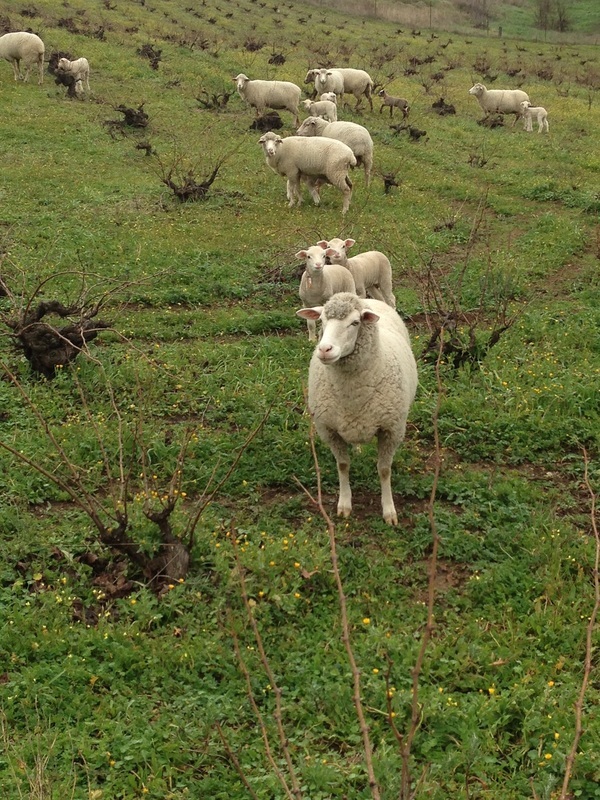 This cuvee comes from their estate-owned certified organic vineyards (please see the last paragraph in the bio above for production methods). 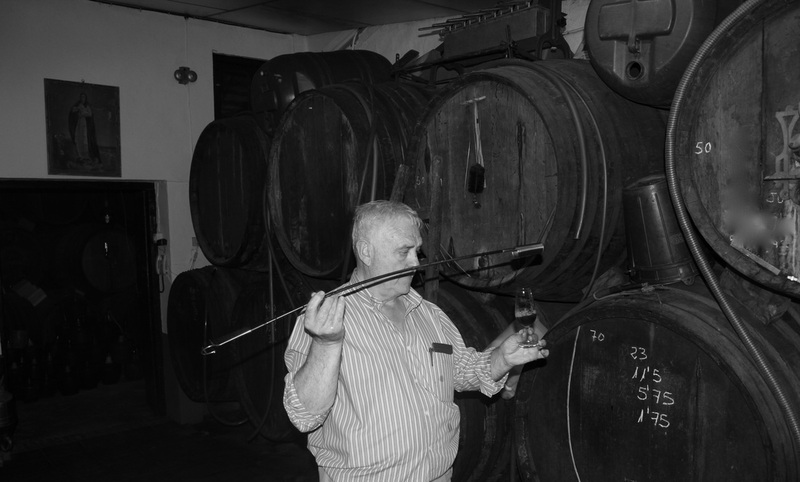 Made up of 60% Aris, 20% Palomino, and 20% Pedro Ximenez, this wine is unfortified, with a natural alcohol of 15%, and spends an average of 5 years in a solera. 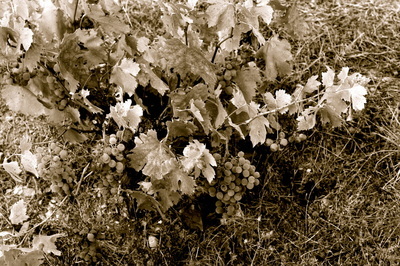 The result is a balanced wine with delicate notes of bitter almonds, flowers, mushroom, and sea salt; the palate is rich and vibrant with tobacco notes, cleansing acidity, and lingering salt and umami notes – can be treated as a serious white wine or as you would a Sherry, pairing with cured meats, rich seafood, olives, and savory braises and stews. Serve chilled in a white wine glass or a copita. Sierra Morena Dorado: Gómez Nevado still use the traditional names of their wines; thus Dorado literally means “Golden”, and can be described as their “Amontillado-style” wine. This cuvee comes from their estate-owned certified organic vineyards (please see the last paragraph in the bio above for production methods). 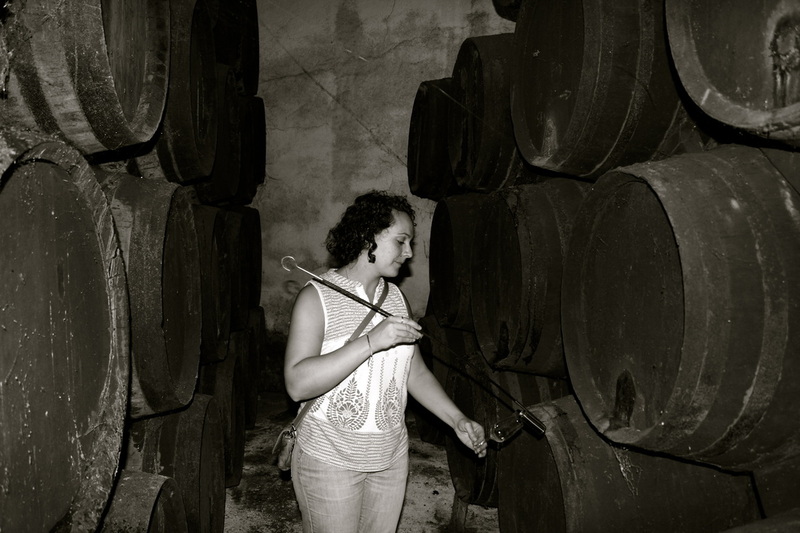 Made up of 60% Aris, 20% Palomino, and 20% Pedro Ximenez, this wine is unfortified with a natural alcohol of around 17%, and spends an average of 15 years in a solera. 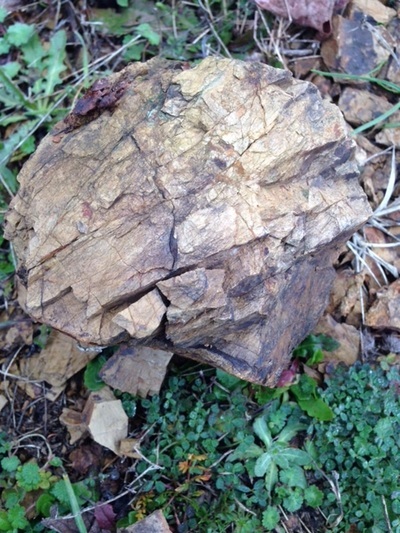 The result is a profound wine with deep notes of hazelnuts, light caramel, and sea salt; the palate is structured and elegant with a mouth-filling texture, balanced acidity, and lingering nut, salt, and deep umami notes – can be paired with all manner of nuts, cured meats, rich meat dishes, and cheeses, as well as sweeter preparations. 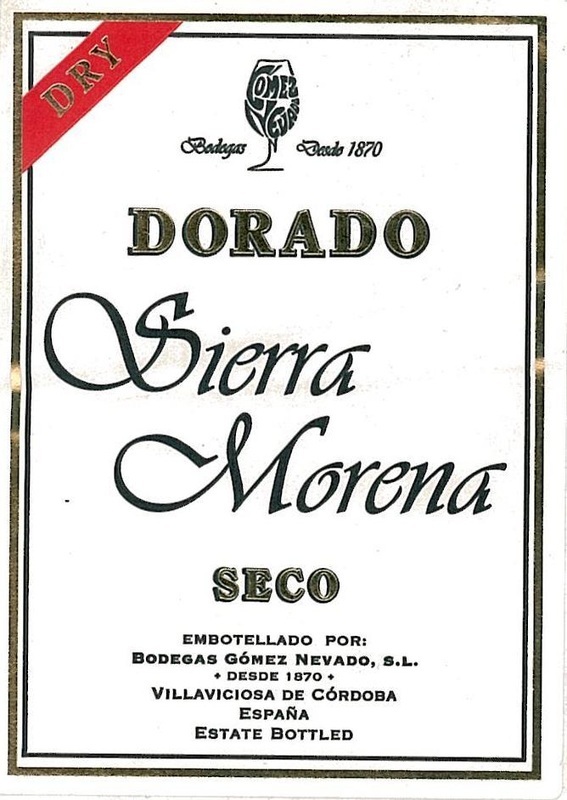 Another great way to drink Dorado is to prepare a meat or seafood with the Dorado, and drink the wine with the preparation. Serve slightly cooler than room temperature in a wine glass.